We have five dreamy prizes tucked away to celebrate day 21 of Prizeapalooza folks, click on through to find out more! 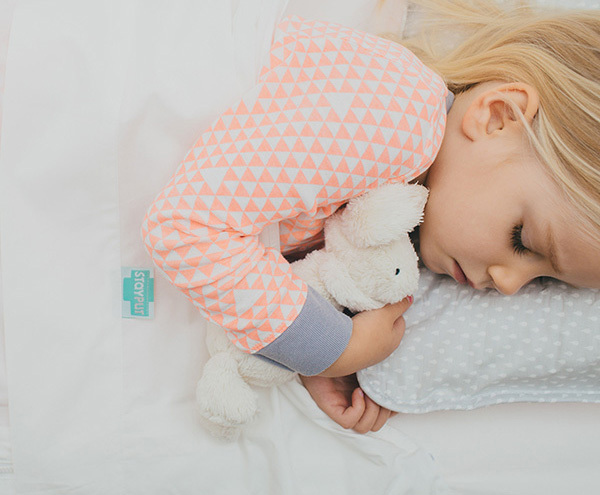 If you have a child that seems to be able to warp their bedding into a tangled mess under the cover of darkness, this is the Prizeapalooza prize for you – we have five sets of the very clever StayPut cot sheets, valued at $59.95, from StayPut Bedding to give away. It’s a gift that some children have – you tuck them into a perfectly made bed, but still they get tangled in the sheets or lose it all (or themselves) onto the floor. Not anymore, fit your little person’s mattress with StayPut sheets and they do exactly that – stay put – both the sheets and your child. 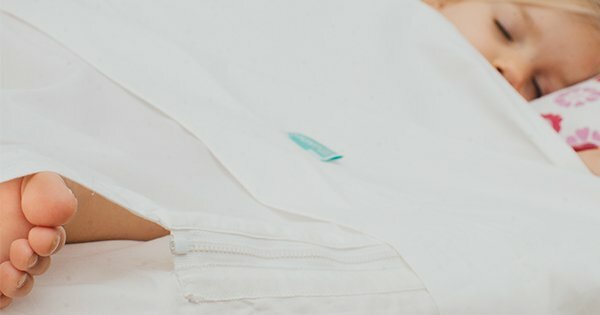 Made from pure cotton, the top sheet is attached to the bottom sheet with strong zips and poppers, keeping children safe from the hazard of loose sheets in the cot, eliminating the need for a bed rail and best of all, your child won’t wake in the middle of the night feeling cold after bedding being lost to the floor – it has all the making of a good night’s sleep for everyone! To enter, simply fill in the form below, telling us the sizes StayPut sheet sets come in and why you need a set on your little one’s bed. You have seven days and entries close at midnight on 27 February, 2015. Australian residents only. For full details, see our Terms and Conditions.